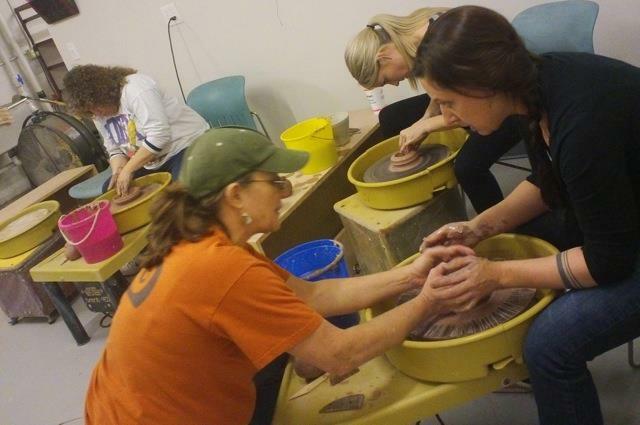 This Gift certificate is for a six week session for one of many of our classes offered at The Village Potters. Recipient must call to register for their class. All policies for classes can be found on our FAQ page.